We are now taking coach bookings for the Barnet coach. Away game against Barnet is on Saturday 9th January 2016. (3pm Kick Off). 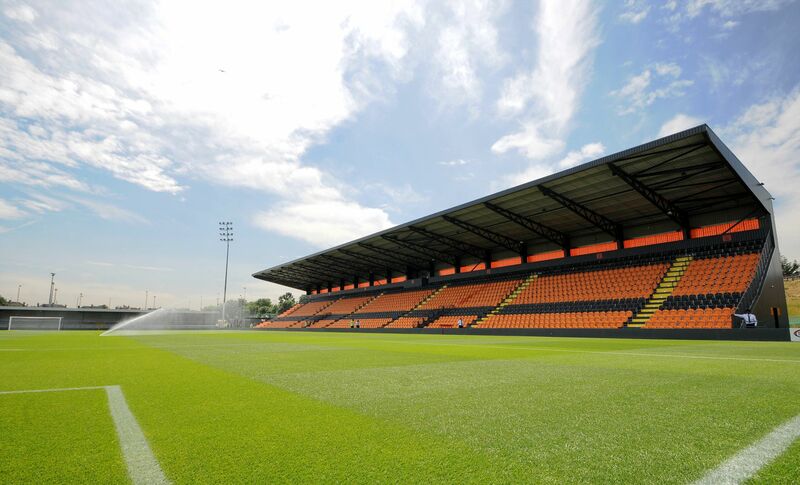 We are still awaiting confirmation of the availability of advance match tickets from Barnet.